LEGO enthusiast ZaziNombies made this Minecraft-themed castle at the request of one of his YouTube fans. 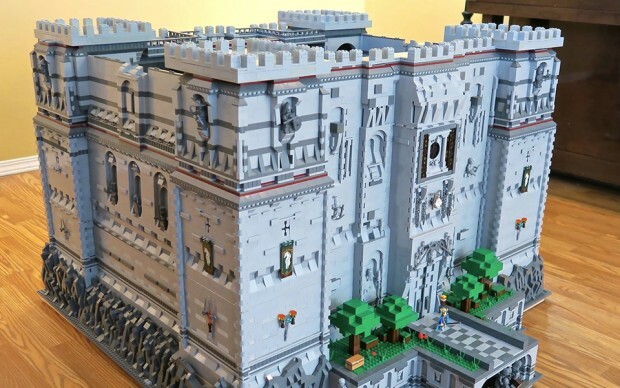 Made of about 20,000 pieces, the castle is large enough to comfortably house the LEGO Ender Dragon, not to mention ZaziNombies’ cat. Head to ZaziNombies’ YouTube channel to check out his other LEGO creations. He should make a Sims-themed house. With wood and cement and such.